This is one of my favorite series. I have read all of them. True, Harry is the target of much abuse, but it never bothered me. I wanted to say when a character hardly get hurt or never gets hurt, that’s unrealistic. However, this series Is far more realistic than most-even though there is so much fantasy. Being hurt and beat up is normal in real life. 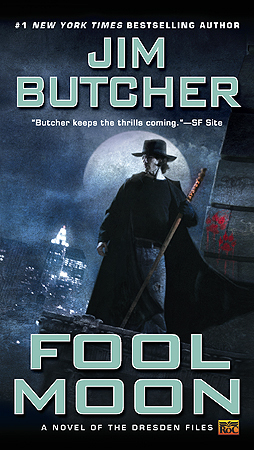 Butcher writes well and the plot is thick with intrigue and action. These books are never boring. I hope you finih the series, you wont br disappointed. I’m gradually making my way through them all. Currently the limitation is what the library has available for loan. I had the same problem. The trick is to order two at a time since they’re fast reads. Previous Previous post: How many famous states does Australia have?